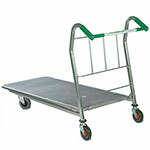 This stock trolley is ideal for a variety of manual and handling tasks within your premises. The trolley is manufactured with tough zinc-plated metalwork with a clear lacquer finish. 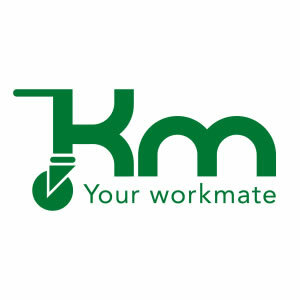 The timber platform is finished with a non-slip surface for added grip when transporting products. This stock trolley is mounted on two fixed and two swivel grey rubber castors measuring 125mm in diameter, which ensures quick and easy navigation over a variety of surfaces. Weighing 25kg, this stock trolley can safely handle loads of up 200kg capacity.